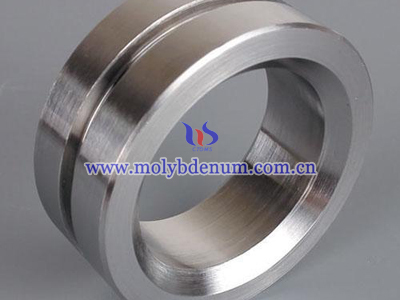 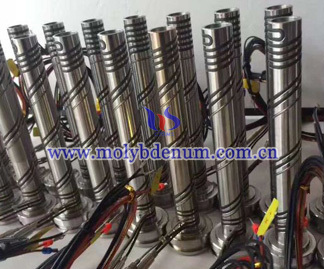 The TZM alloy of the military-industrial applications, such as torpedo engine.In with the valve body, rocket nozzles, gas pipeline, the nozzle throat;TZM alloy in the production line of Color ture Tubes. 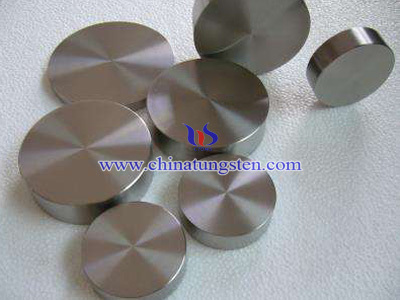 Bulb furnace used in color television sets platinum - rhodium alloy coated molybdenum alloy stirrer skeleton spindle, because it is in the 1 150 to 1 250 ° C, perennial continuous rotation which requires high temperature glass melt material, the Torque conditions arising in the long-term withstand high temperature shock and stirred glass do not deform under, bend, brittle fracture, so the selection of high temperature strength high TZM alloy; TZM alloy having a higher melting point, this can be used for ferrous and non-ferrous metal die-casting mold materials and seamless stainless steel pipe piercing plug, such as copper rotor die on the engine. 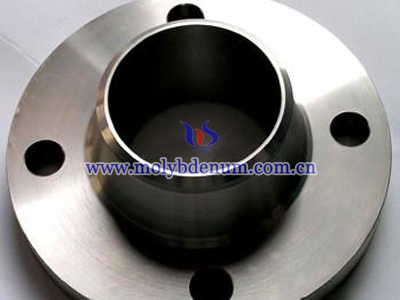 It is also for a large number of plates, for the furnace wall and the heat of the high-temperature furnace, etc. 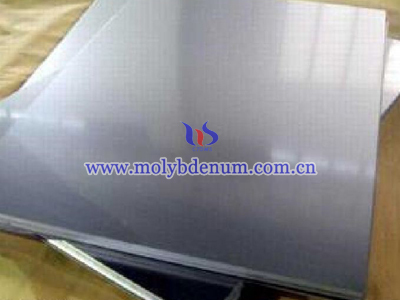 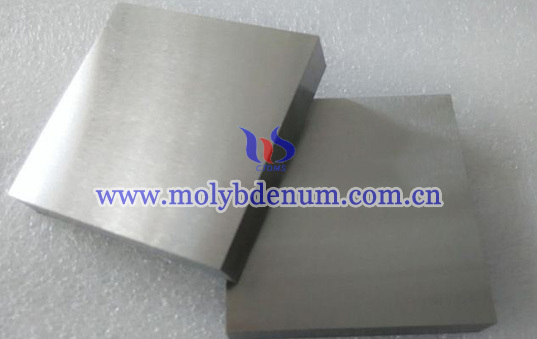 Isostatic presses heat shield high-temperature structural materials; addition, located in the nuclear energy saddled TZM alloy is also used more widely, such as radiation shield, cage, heat exchangers, rail, etc.